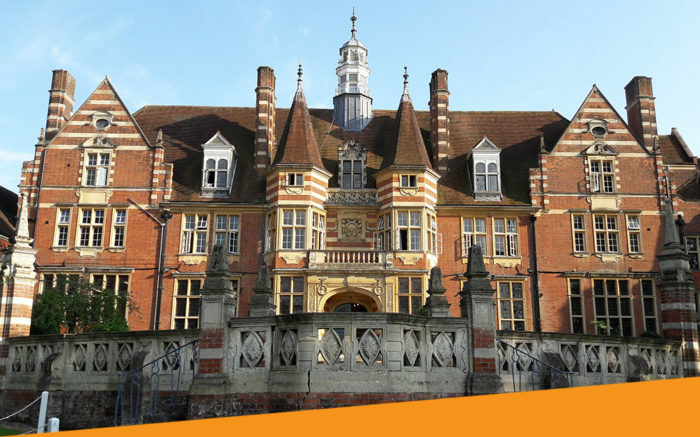 We are delighted to be the swimming school of choice at St John’s Beaumont School, Old Windsor. 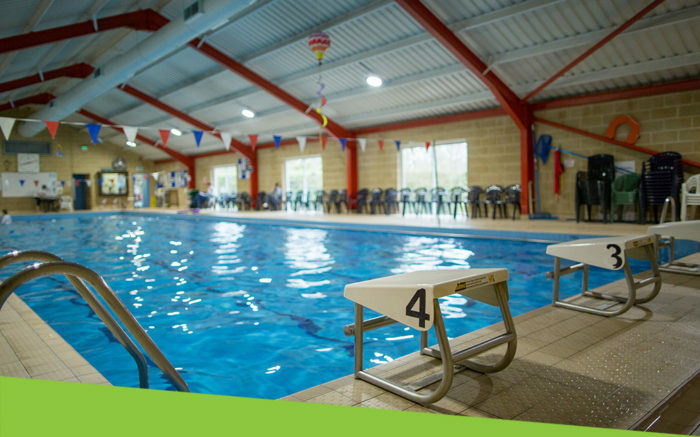 The St John’s Beaumont School, situated on beautiful surrounds in Old Windsor, offers the perfect location for swimming lessons. St John’s Beaumont school is conveniently located off Priest Hill Road in Old Windsor. From the North you can access Priest Hill Road via the B3021, Burfield Road. From the South use the A328 leading to Priest Hill Road. To access the venue turn off of Priest Hill Road bearing left on the venue access road. The main car park is situated next to the tennis courts. Once parked, walk up the hill where you’ll see the swimming pool on the left hand side. The nearest bus stop is Beaumont Farm using routes 8 and N8. Use postcode SL4 2JN if traveling to the venue using a Sat Nav.